Essel Group company Dish TV on Tuesday said its promoter stake had fallen to 59.1 per cent from 60.83 per cent after pledged shares were invoked on Friday, the day its stock price slipped 33 per cent on reports of a link between the group and a firm being probed by government agencies. The company was addressing investors in a conference call before market hours, much like its sister concern Zee Entertainment a day before. Jawahar Goel, chairman and managing director of Dish TV, said, when addressing investors, the company was in no pressing need to sell stake despite significant pledging of promoter shares in the company. About 56 per cent of Dish TV’s equity is pledged to lenders, amounting to 82 per cent of promoter stake, for loans taken by the Subhash Chandra family for their privately owned infrastructure companies. Like Zee before it, Dish TV, too, said no further pledges had been given to lenders and that there was no default in terms of repayment of loans to them. “Payments are being made regularly to lenders and it will be maintained,” Goel said. On Sunday, the Essel Group and its lenders had arrived at an agreement on servicing its debt, including providing a moratorium that extended beyond April. In Zee’s case, pledged shares account for 24.71 per cent of the total equity of the company, which is 59.37 per cent of promoter stake. The stock of Dish TV was down 8.6 per cent on the BSE on Tuesday, after recovering 6 per cent a day before. It closed trade at Rs 21.8, touching an intra-day high of Rs 24.7 and a low of Rs 21. Zee’s stock, on the other hand, was up 1.4 per cent over the previous day’s close, touching Rs 377.7 at the close of trade. Speaking about the contentious Videocon d2h and Dish TV merger, Goel said it was good from a business perspective though the open offer (post merger) was a “burden” on the promoters’ books. 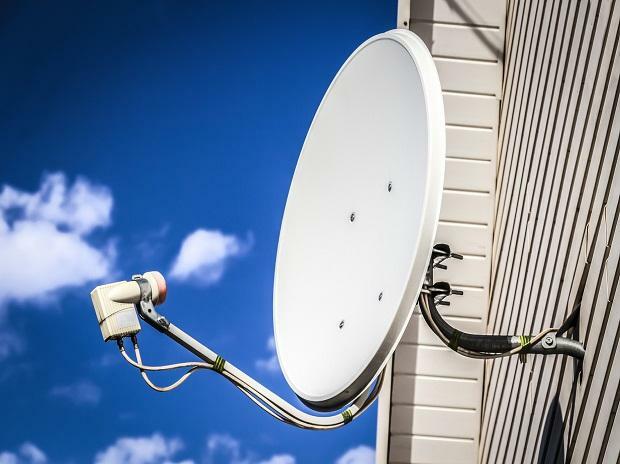 In April last year, promoter group entities of Dish TV had made an open offer to buy an additional 26 per cent equity stake from public shareholders of the company after the merger with Videocon d2h was ended. The transaction was pegged at Rs 3,701 crore despite the offer price (of Rs 74 per share) being 3 per cent below the then market price of Dish TV. Subsequently, Videocon (through a promoter entity) dragged Essel Group promoters to court over dues, adding that terms of the agreement were breached. The matter is being heard in the Delhi High Court.